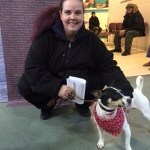 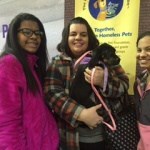 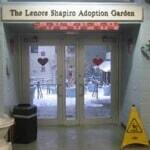 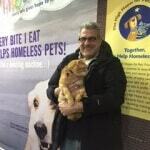 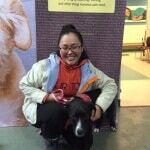 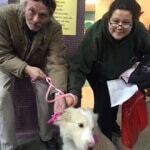 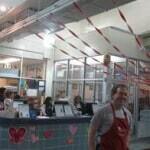 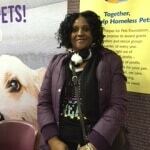 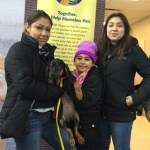 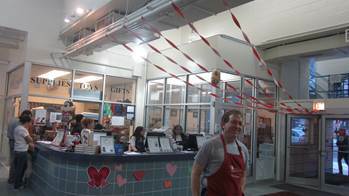 High Hopes and The Anti Cruelty Society teamed up on February 14th, 2016 to help find four-legged friends true love on Valentine’s Day with a special adopt-a-thon. 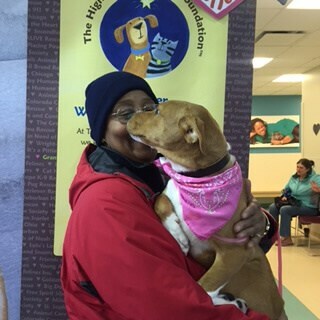 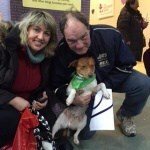 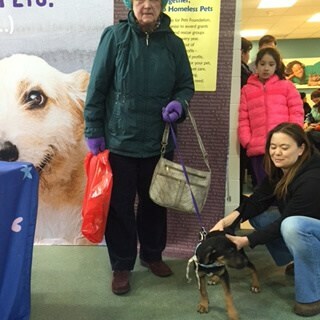 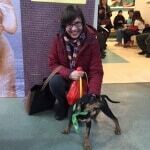 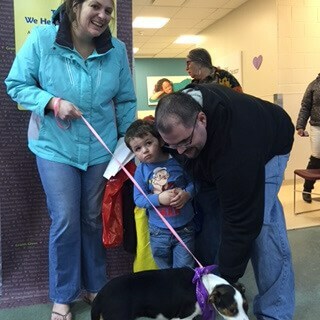 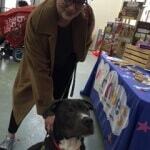 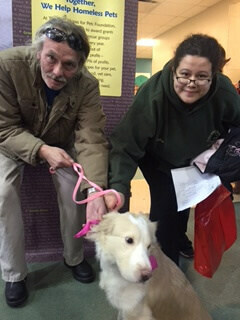 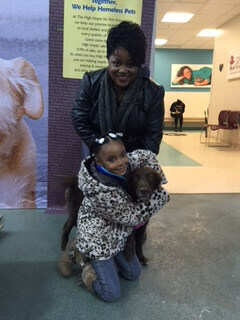 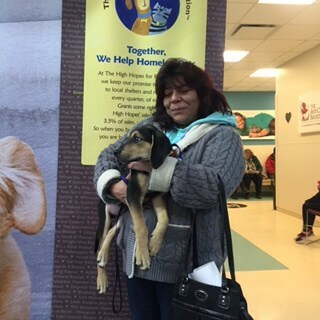 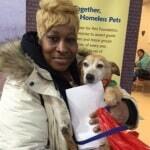 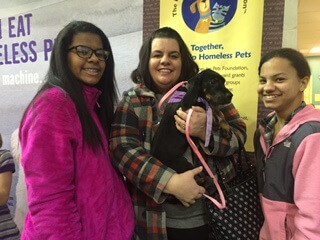 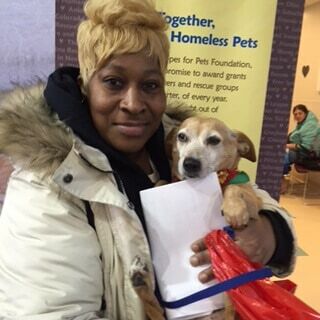 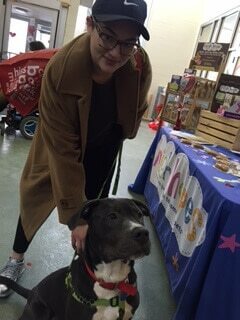 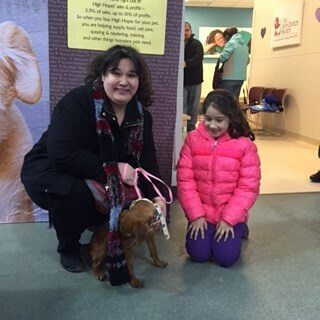 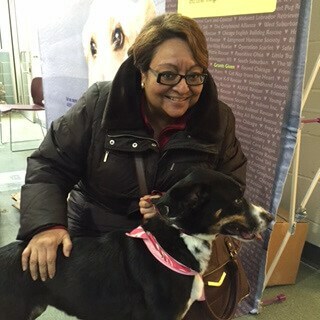 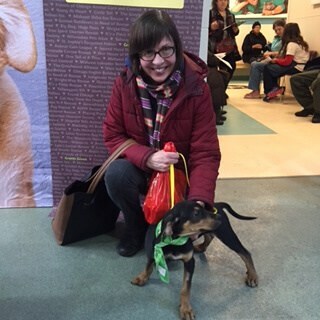 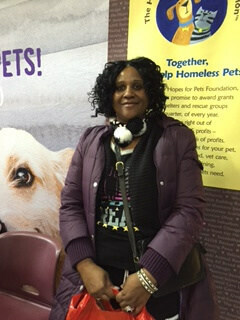 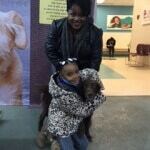 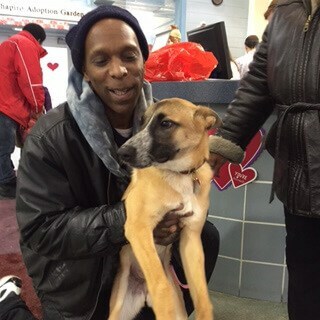 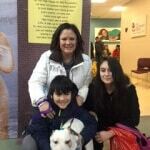 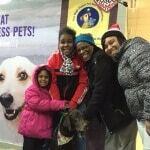 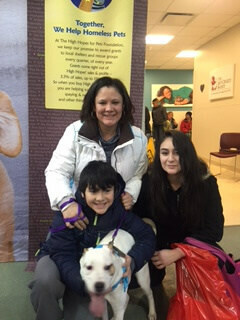 A total of 46 pets (28 dogs & 16 cats) found their forever home on this special day! 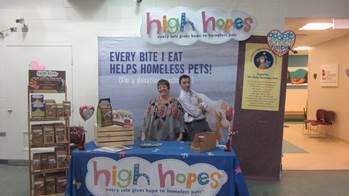 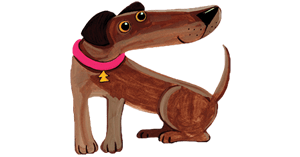 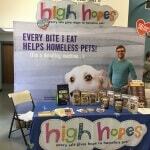 High Hopes sponsored all adoption fees, and as a result, The High Hopes for Pets Foundation is awarding The Anti-Cruelty Society a special grant of $4,070. 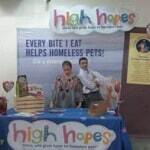 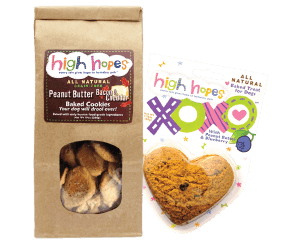 A huge THANK YOU ♥ to all our fans who make the Foundation’s grants possible through the purchase of High Hopes’ natural treats and food… your support makes it all possible! 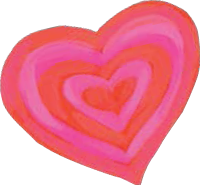 Please help spread the word about our next round of grants going out in April 2106! 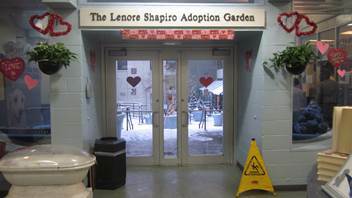 The deadline for application is March 31st.